I just figured them out and thought its only fair to share them with you. But please note that even thou these chart formations are EXTREMELY PROFITABLE, they aswell are rather RARE!! 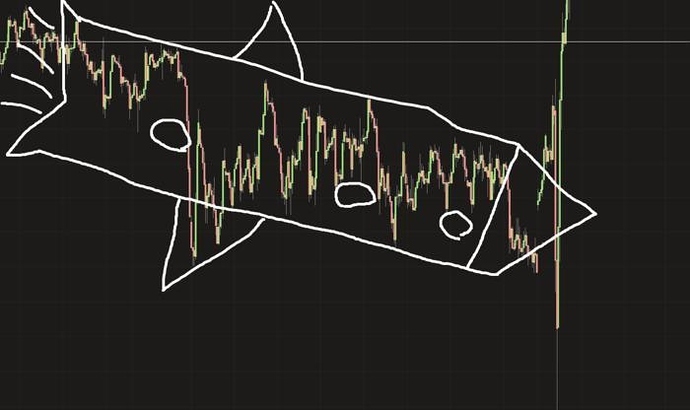 So before you go on walk out and look for these super duper secret chart paterns, please check this thread again for correctness and it if really applies truly to what you think you see on your charts or if it is a fake out. the duck only shows upon major screw ups. it forms out of panic and undecition. usually the bad evil duck shakes out a lot of people out of the market and makes life hard for new traders. so if you spot the evil duck somewhere just change your market for a while. 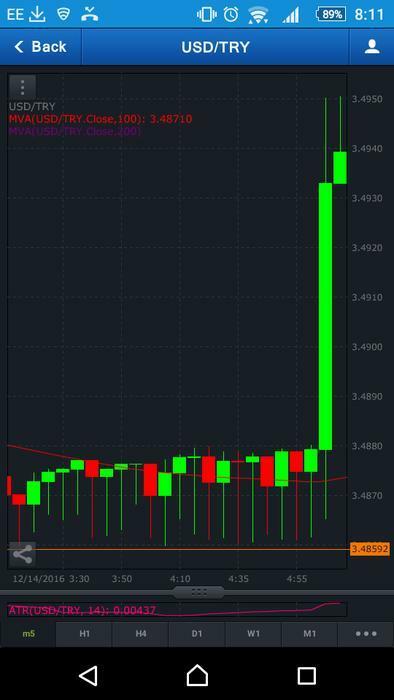 in winter usually they dissapear and fly south to africa and create panic in african markets. the cruise missile usually appears before a major **** up. as you can see the descending cruise missile is aiming for desaster and at the end of the formation the market goes completely bonkers and blows up by itself. the bodybuilder is a very common phenomena. 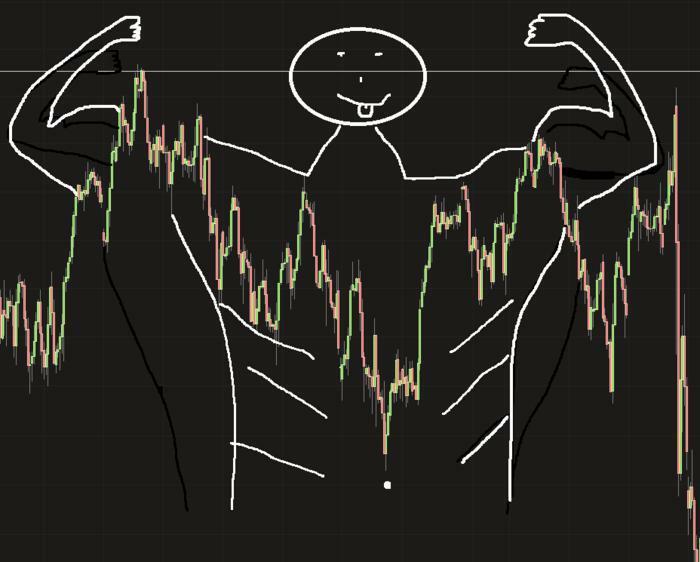 you spot them very often, and just like everyone thought; they look very impressive but when it comes to tough times they underperform extremely. Looking very promising and very strong, usually after you take a closer look you see things very clearly and the market shows its true sign of extreme weakness after it appeared soo strong. thanks for reading. 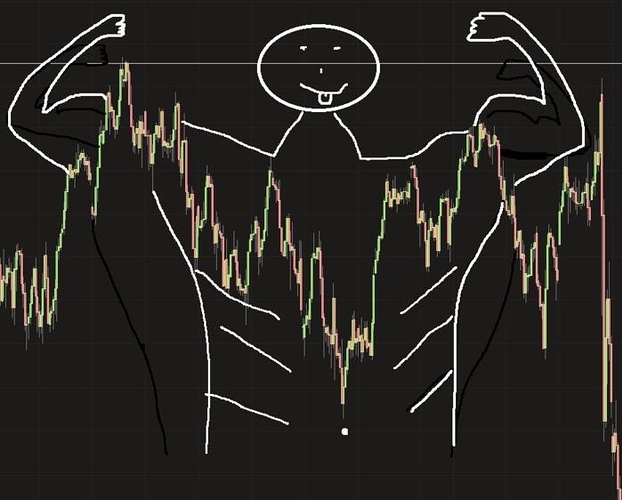 i hope these secret super duper profitable chart patterns help you in your trading. 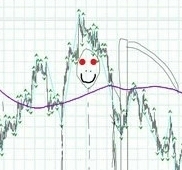 if you have some fancy chart patterns youd like to share im sure the community will be thankfull. There are lots of bonkers patterns like those, I am sure! Hi TURBONero, such a great and funny thread! I appreciate it a lot, thank you! HAha TurnoNero, very funny post. Keep em coming. Do you mind if I do one or two? Personally I don’t see a big difference between the people that see patterns in the charts and those that see angels, animals, humans, … in the inkblots from Rorschach test. Im surprised you didn’t mention this one. One of the best and most reliable setups. When you see this signal you must go all in as it is impervious to anything that gets in its way except of course if price moves up , or down for that matter. 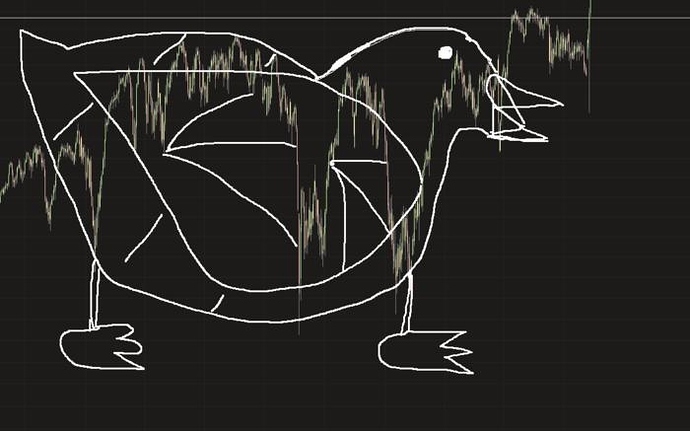 A word of warning…you must be on the lookout at all times for impending price action in the shape of icebergs. If you are caught napping then prey that you have a good exit plan. I recommend the lifeboat strategy for any remaining money that you have left as your hopes and dreams go down the tube. This is certainly one of the finest threads the forum has to offer.